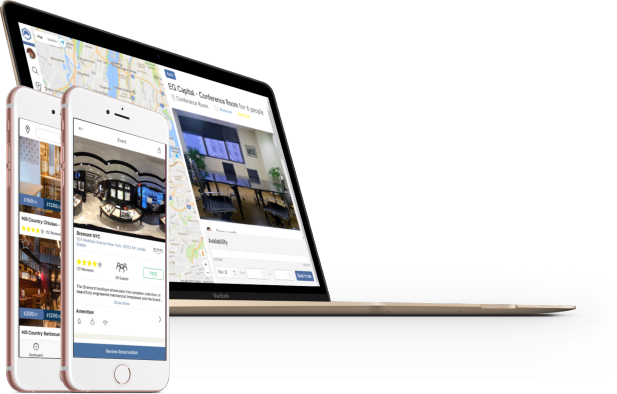 is an intuitive marketplace of meeting and accommodation spaces for members of select organizations and alumni associations. create professional and meaningful meeting experiences in top, exclusive meeting spaces. We know how frustrating it is to find just the right location to host business meetings and professional gatherings. Whether you are growing a new business, working from home or on the road, werk.place is the perfect solution for quickly and easily reserving a private and exclusive meeting place for your next get-together. We've curated a selection of the best, most exclusive locations in New York City for you to choose from. 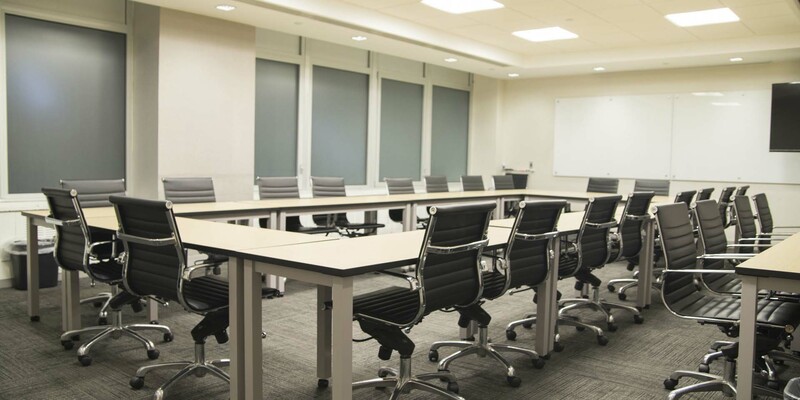 fully utilize your meeting spaces and market your organization to business professionals. werk.place makes it simple and hassle-free to leverage your unused space. List your space, set the pricing, and approve renters in just a few minutes online. 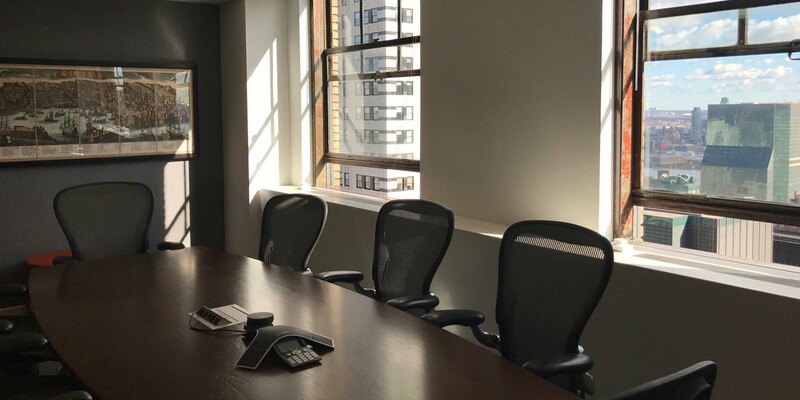 Renting or listing a werk.place meeting space makes you part of an exclusive membership of prestigious organizations and private clubs. Expand your network with fellow professionals who know that werk.place is the best way to monetize your under-utilized spaces. Access exclusive meeting spaces. Save time and money looking for meeting spaces that fit your needs. Take advantage of networking opportunities with the members. We exist in a dynamic and ever-expanding landscape of tech-enabled peer-to- peer shared economies. We’ve embraced the concepts of sharing rides, vehicles, and even our homes. So, why not office space? The same philosophy applies – your unused asset is an opportunity. 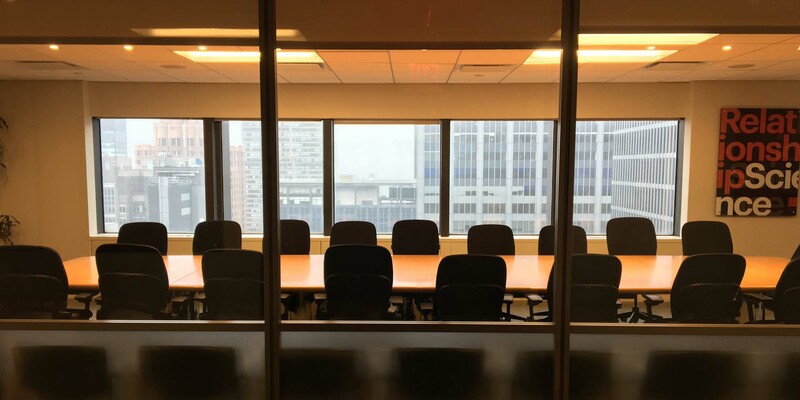 We have created a safe and seamless marketplace for listing and renting private meeting spaces to maximize the value of spaces that are simultaneously highly sought after and under-utilized. werk.place is a user-friendly platform that benefits both “renters” looking for attractive temporary meeting space and “listers” interested in putting their facilities to work when unused to boost profits.